I’m always in search of places I feel comfortable to live at for a period of time. My cousin lives in Porto since a couple of years. After having a great talk about Portugal, he said “Lisbon feels really good for you intuitively”. I always tend to consider such comments as a little sign from the universe. It also made me remember my actual plan after living in Albufeira: I wanted to try Lisbon next. 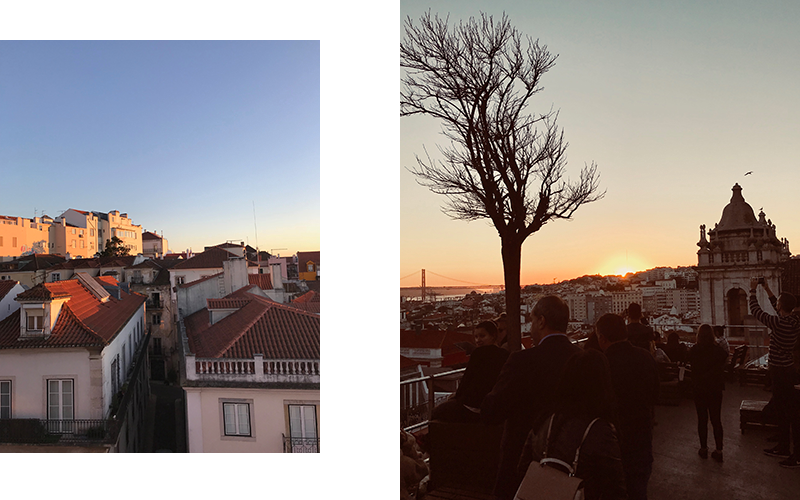 I guess I got caught up in Bali (which I don’t regret), but Lisbon indeed got me straight away when I visited it last week. It’s easy for me to fall in love with places. 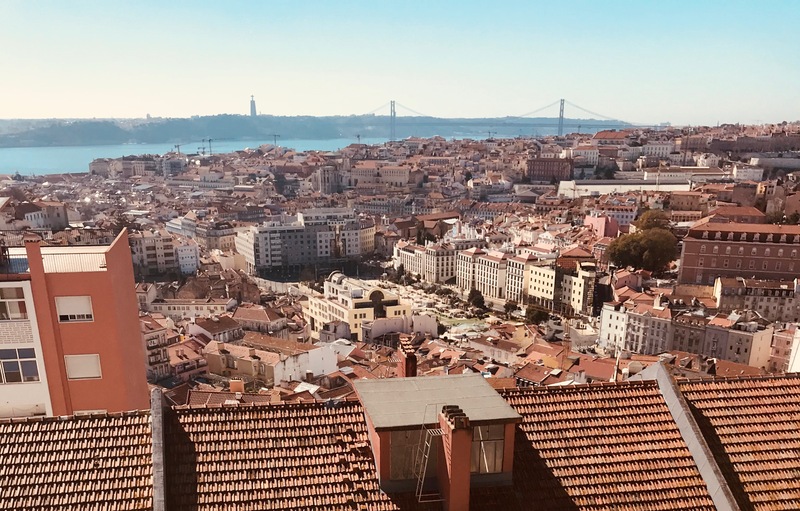 Will Lisbon be my new love affair? The city exists of seven hills which makes you go up and down all the time. Physically, it can be quite challenging, but visually, it’s like candy for the eye. You have beautiful miradouros (viewpoints) around the entire city. There’s a bunch of cool roof terraces as well. I had a nice sunset drink at Park, a rooftop bar on top of a garage. Lisbon is super trendy but it doesn’t dominate too much. Trends are good, until the point that they get annoying. And there’s a thin line between them, but everything seems to be pretty balanced in Lisbon. Let me set a mood. Whilst enjoying beautiful city views, musicians are making live music, while you’re getting sunkissed, smiling people around, sun reflecting in the river, architecture containing warm colors… And I experienced this situation multiple times within just a few days!! Lisbon is a warm city in all senses. I was here in February, but it felt like spring to me. So perfect! 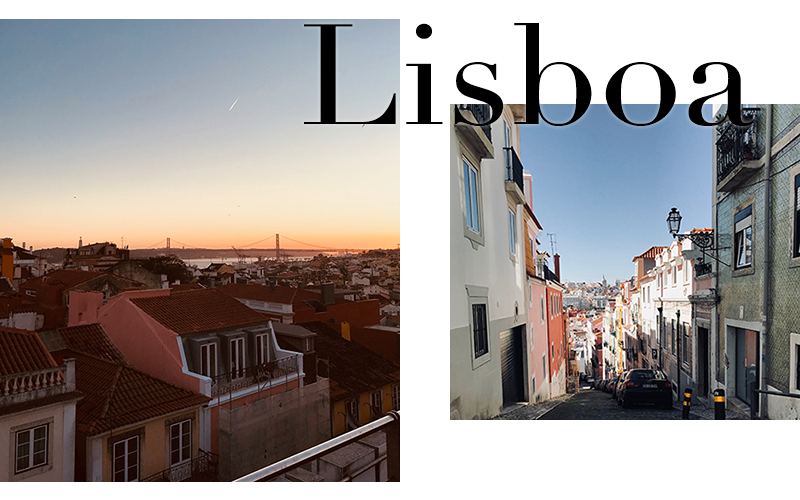 Lisbon has much to explore, also outside the city. The ocean is just nearby and I love that it has a hint of the surfers’ culture as well. And handsome guys, hello. I think I found Bali in Europe, and to me, that’s not necessarily Ibiza. I will be going back to Bali for two months and if I don’t find myself getting stuck there again, I would love to live in Lisbon from this summer and travel from there. So far in my digital nomad adventure, my base has always been the Netherlands, but a warmer place would definitely suit me more. And unfortunately, Bali isn’t the place to settle down, because of visa, work, health, the distance to my family etc. Is Lisbon going to be my new love affair? 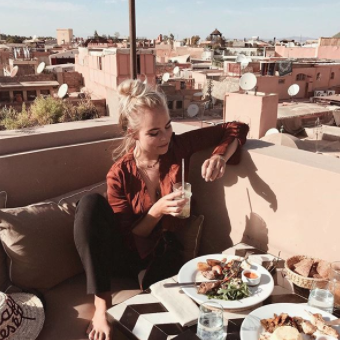 As I personally love to use booking.com to plan my travels, I teamed up with them to give you a 25 euros discount on your next travel (on a booking over 50 euros)! Click here and the discount will automatically be applied.